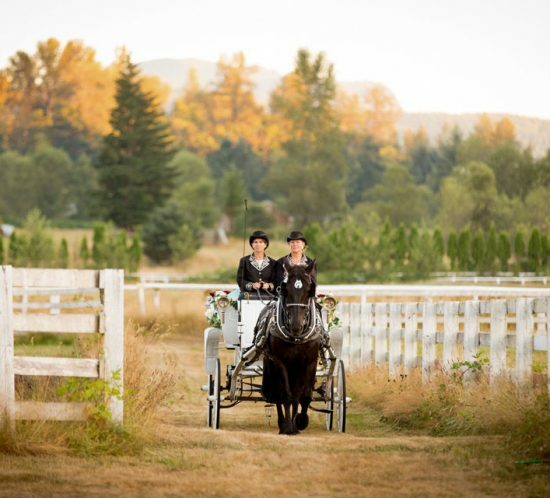 Experience the beauty of the Ranch virtually on this interactive tour. 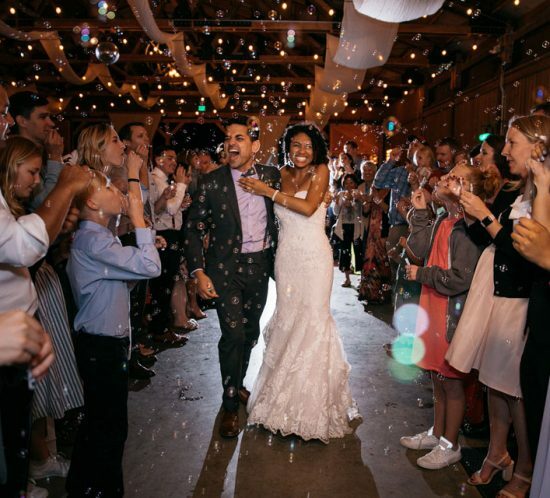 A collection of images from some of our favorite photographers and guests capturing moments in time that last forever. 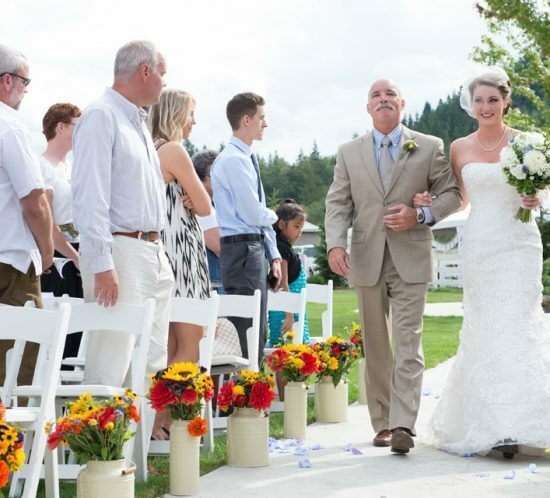 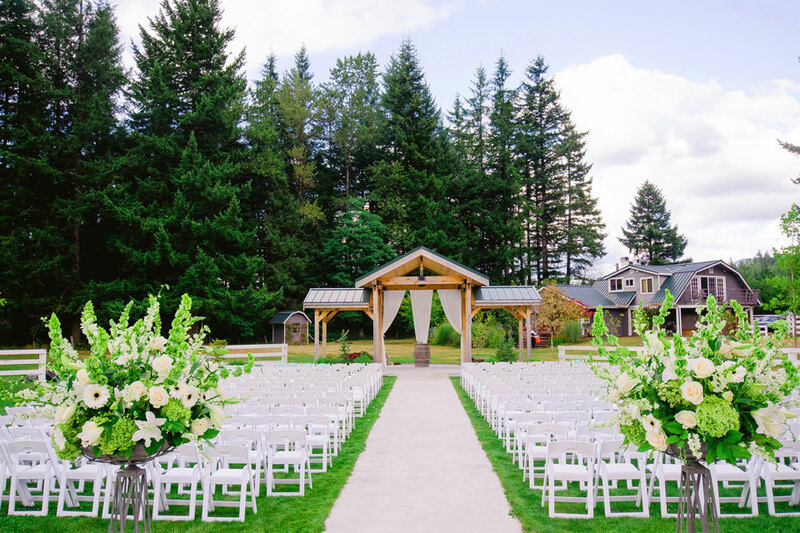 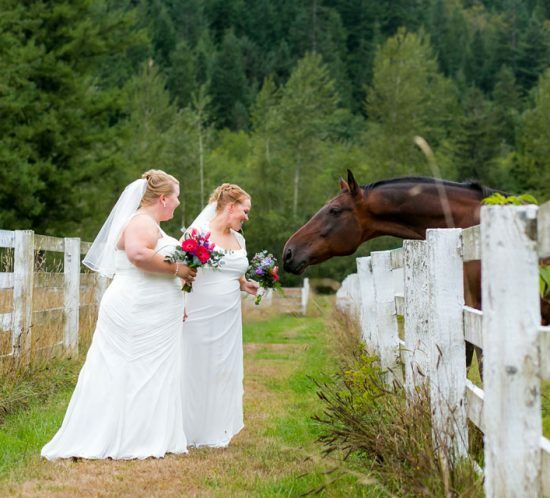 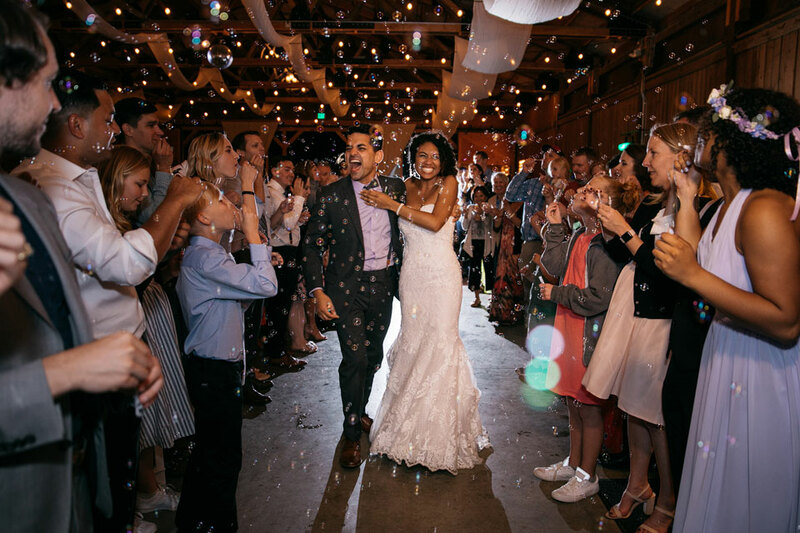 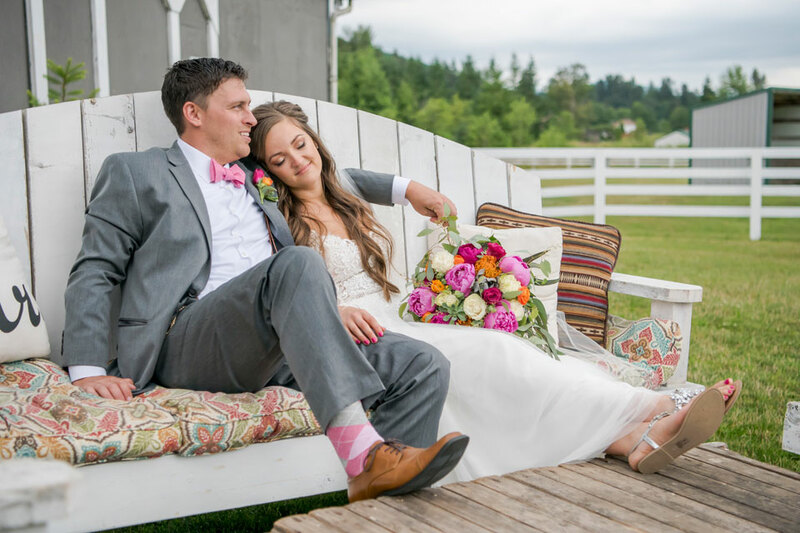 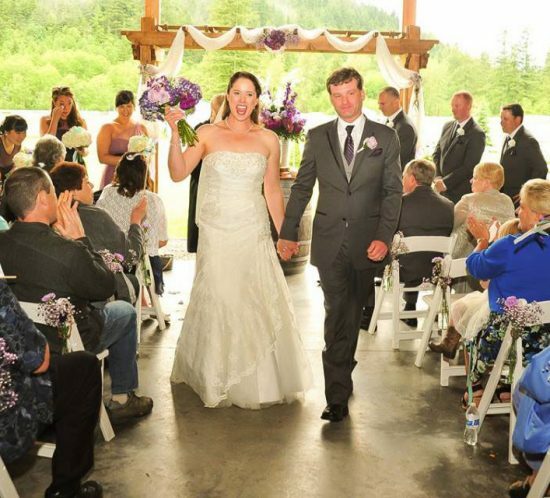 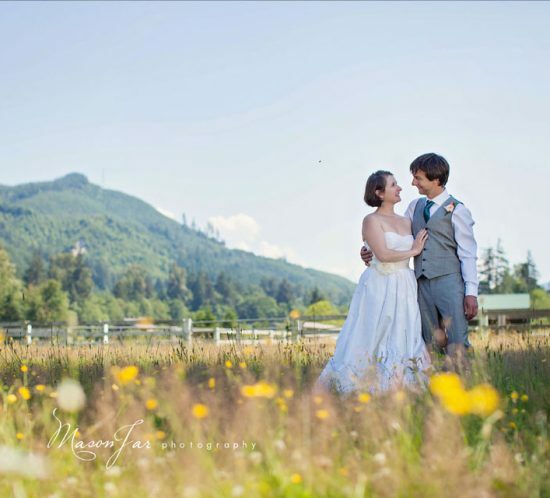 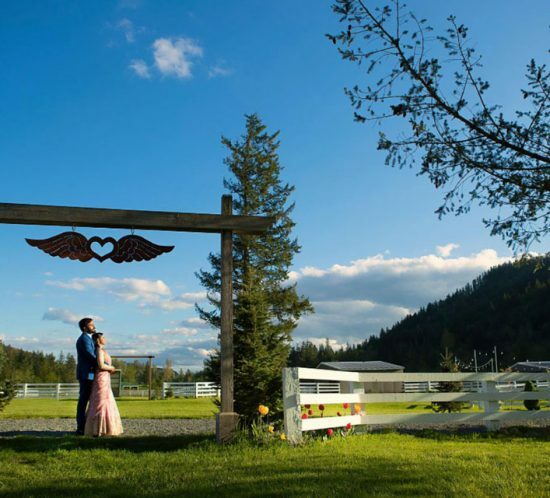 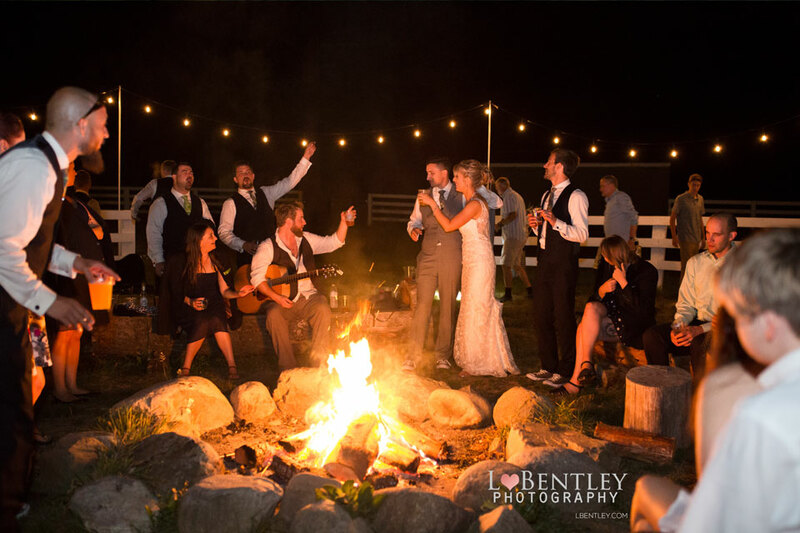 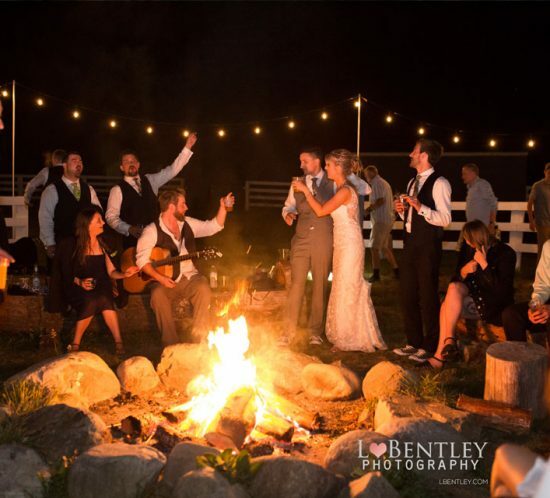 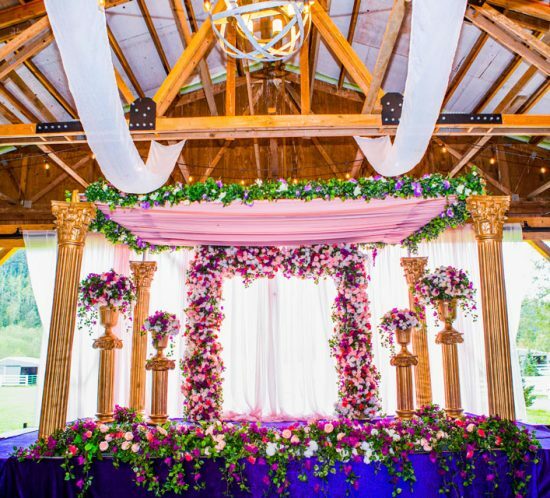 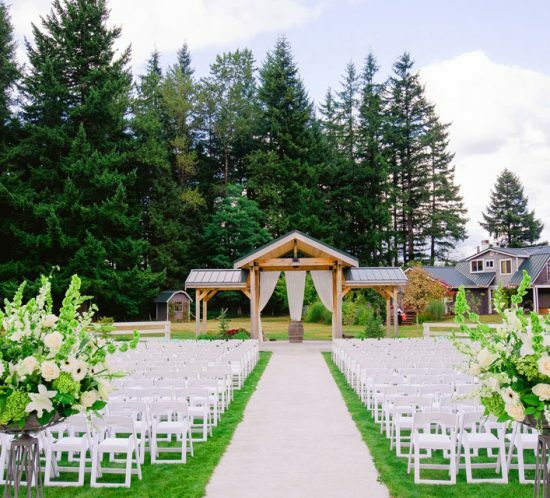 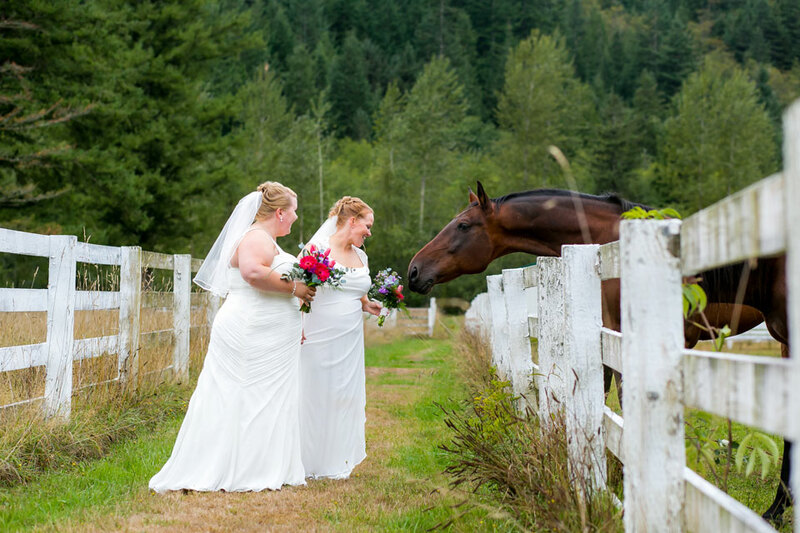 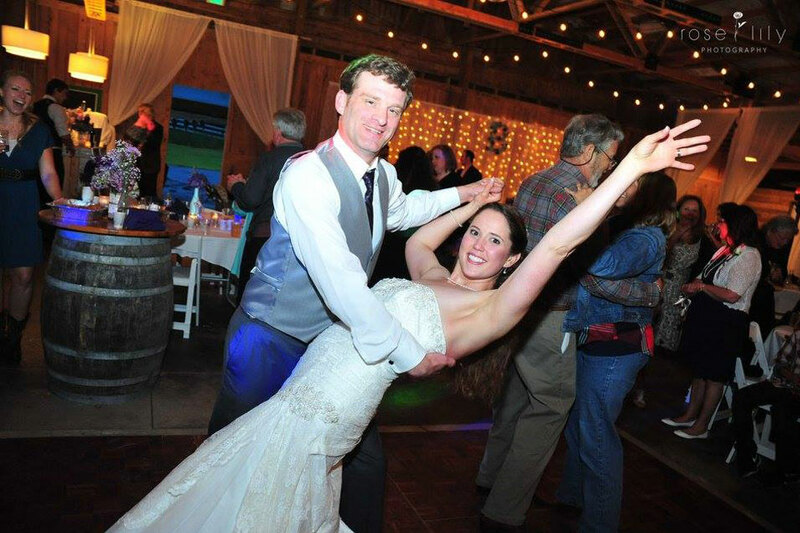 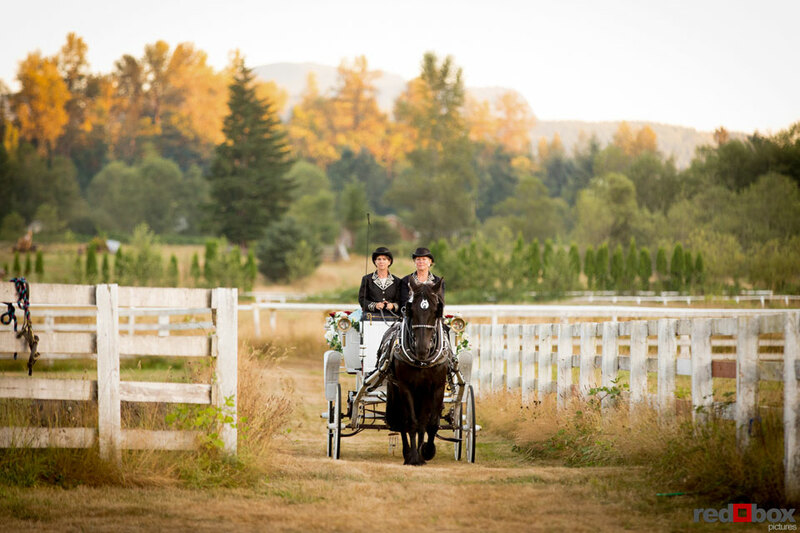 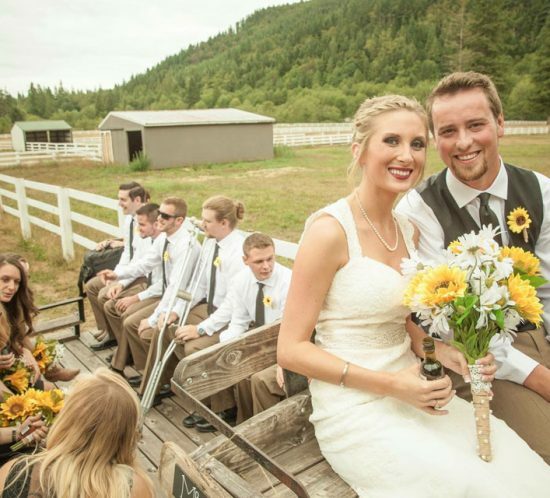 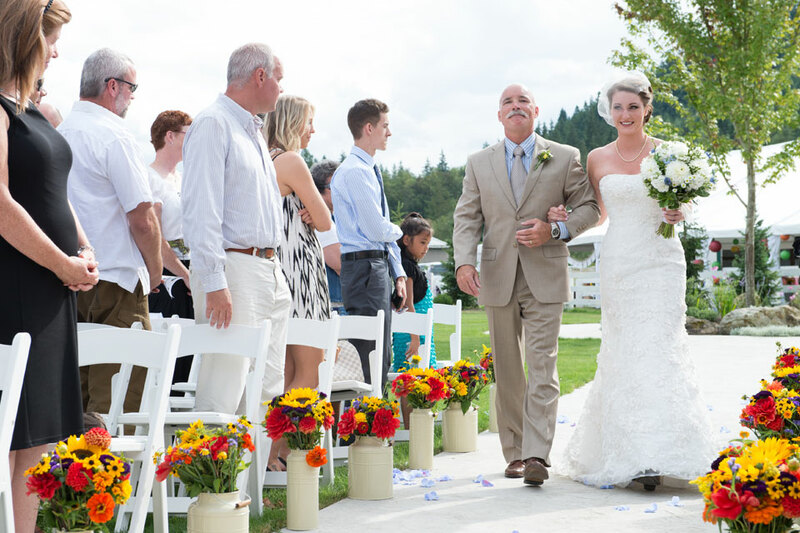 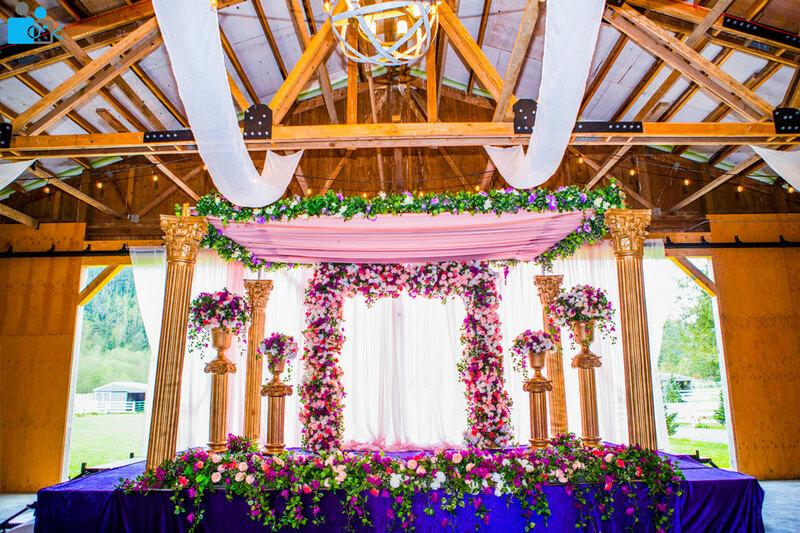 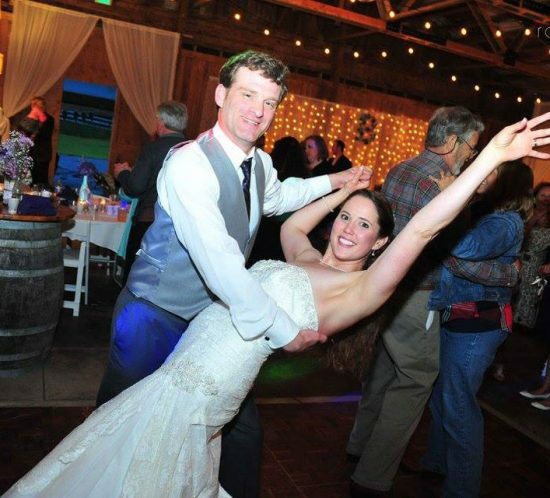 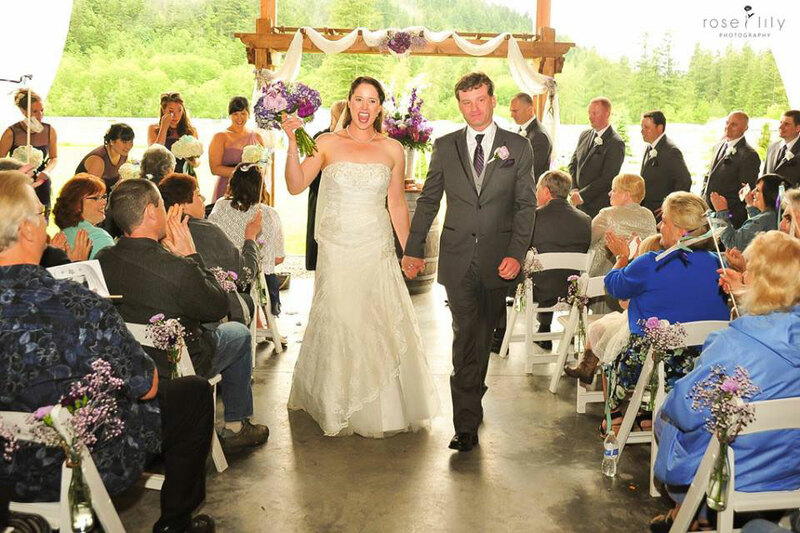 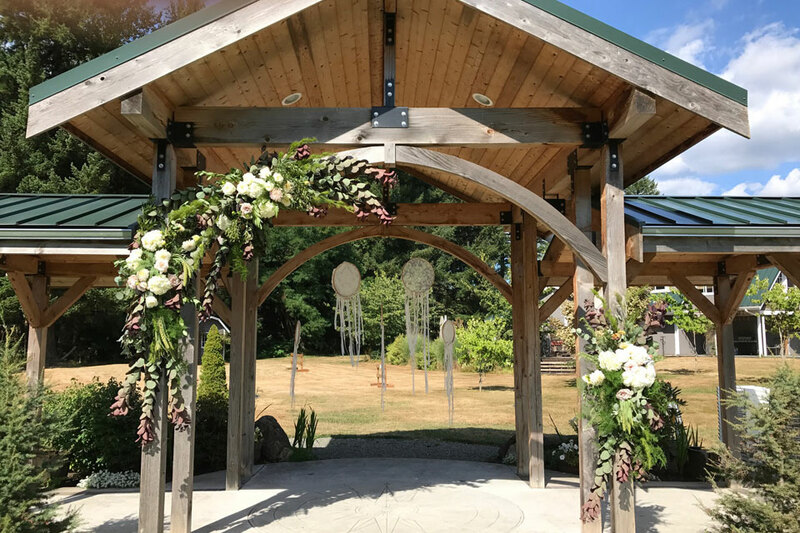 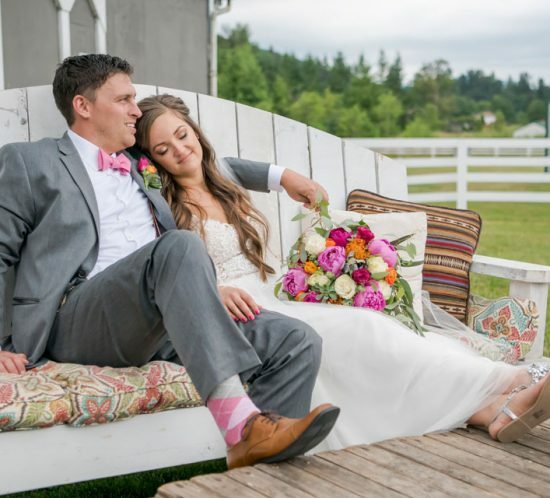 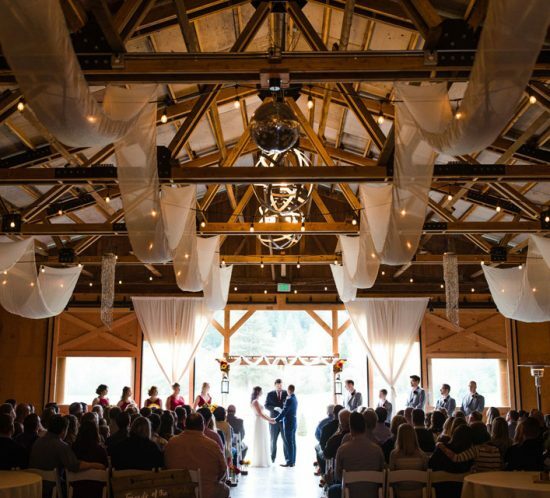 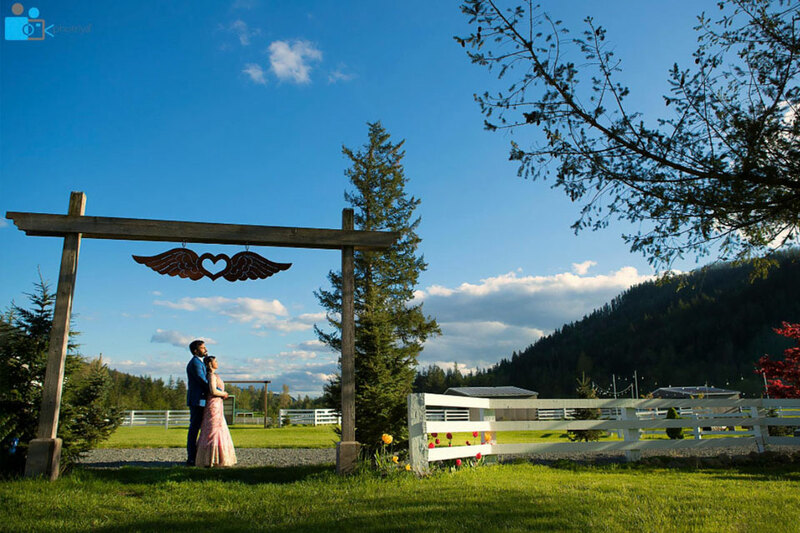 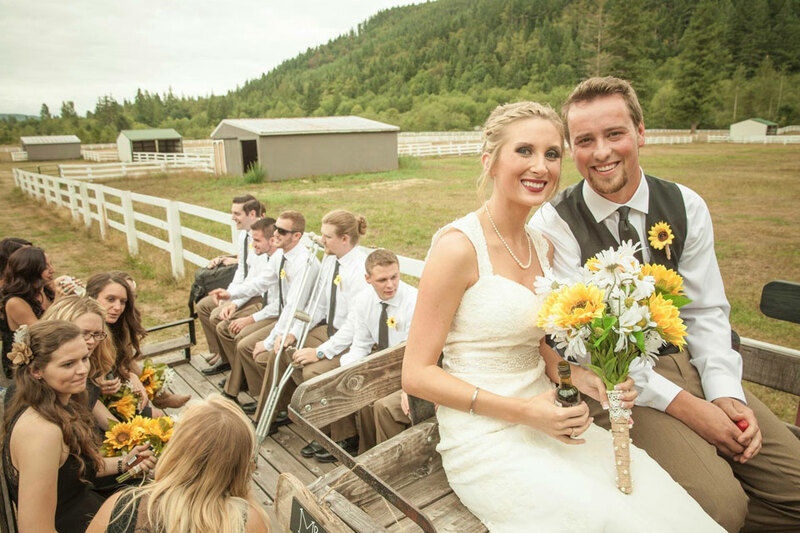 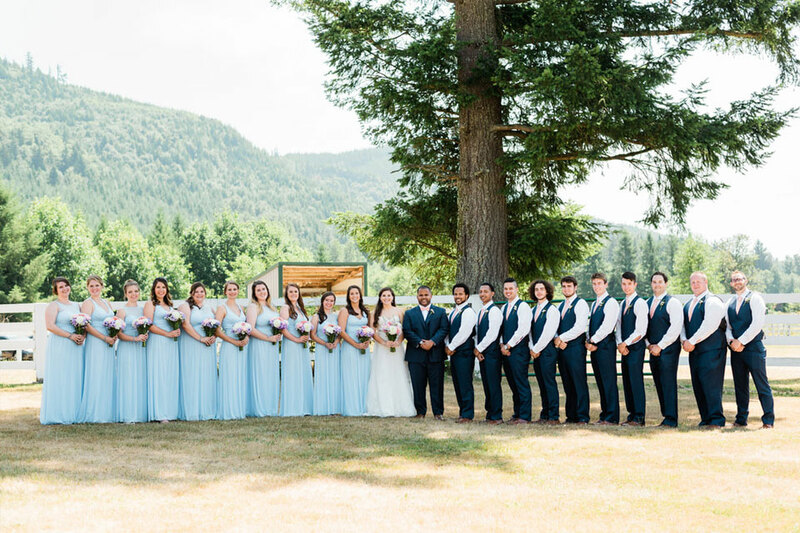 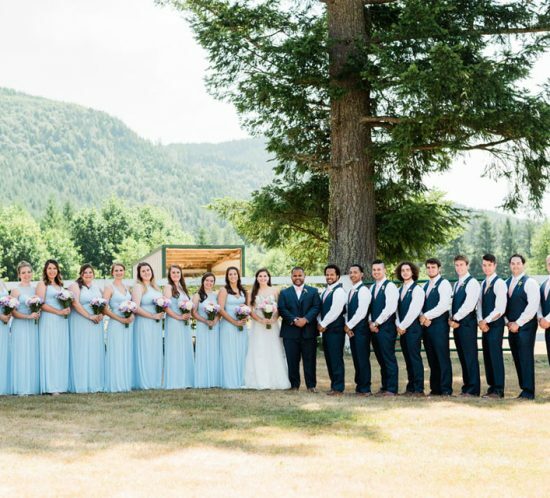 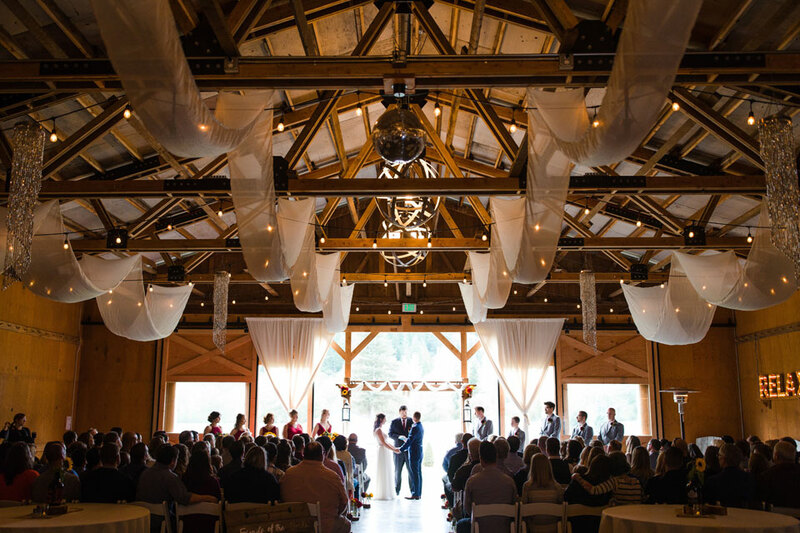 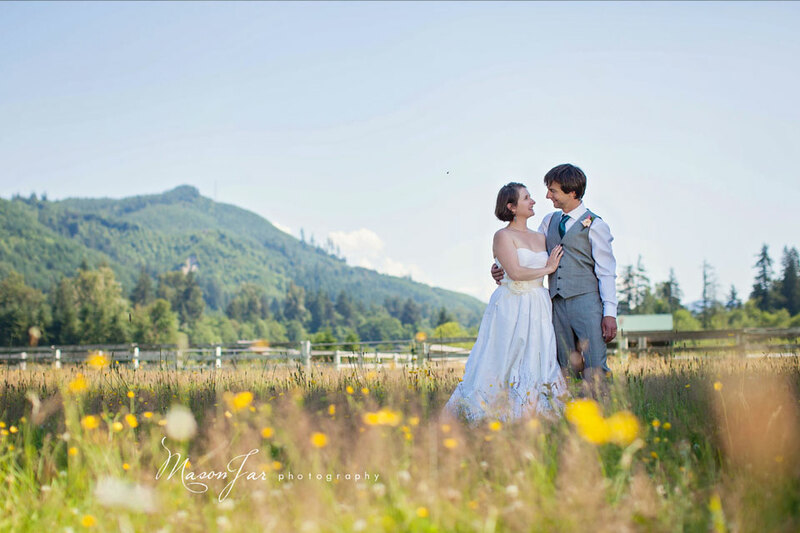 “The Place to Get Away… and Come Together” - Nestled within the serene Sugarloaf Mountain Valley, and only 45 minutes from downtown Seattle and Tacoma, Rein Fire Ranch is a uniquely beautiful wedding and special event center. 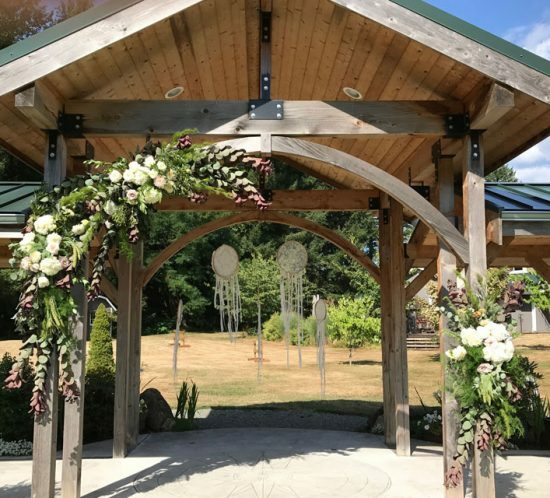 Plan a visit today!